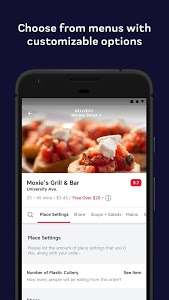 SkipTheDishes helps you get the food you want, delivered. 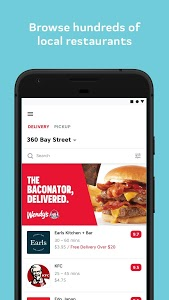 With SkipTheDishes, you can get food delivered on-demand (or in-advance) from hundreds of local restaurants – just type in your address (or let the app find you), and see who delivers to you! • On-the-go Ordering: Order on-demand or schedule a delivery up to 24 hours in advance. 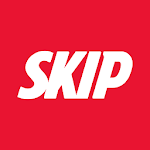 SkipTheDishes currently serves Toronto, Vancouver, Calgary, Ottawa, Edmonton, Mississauga, Burnaby, Winnipeg, Saskatoon, Regina, Columbus, Omaha, St. Louis, Buffalo, Cleveland, and Cincinnati and many cities in between. New cities are being added every month. 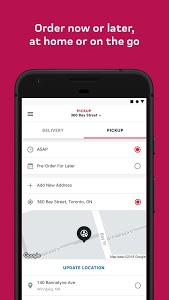 Download the SkipTheDishes app and start finding out who delivers to you! Want to learn more? 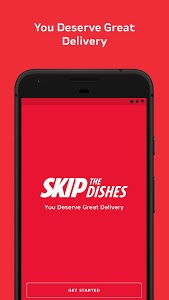 Visit https://www.skipthedishes.com. The order tracker's functionality has been improved and expanded. 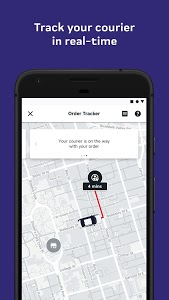 Similar to "SkipTheDishes - Food Delivery"